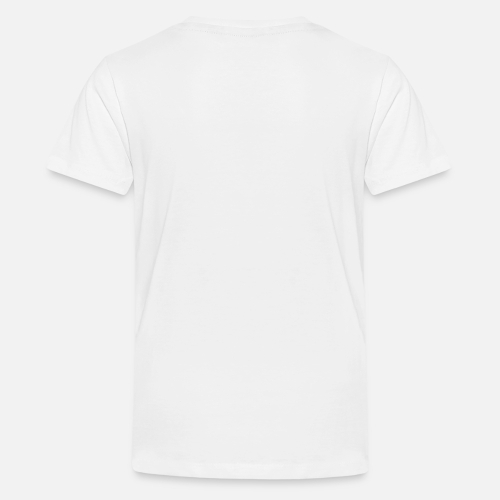 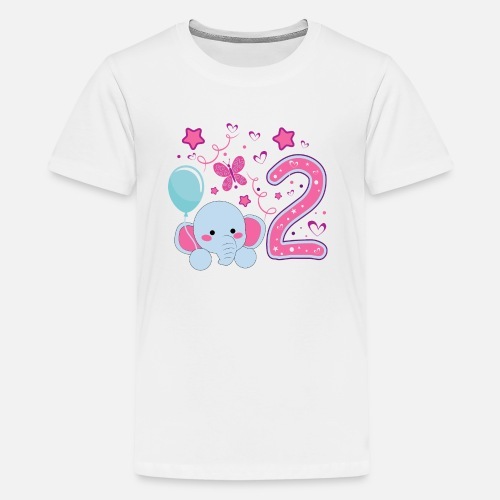 This is a cute second birthday shirt for you daughter. Celebrate her special day with the shirt which says "I'm two" now. 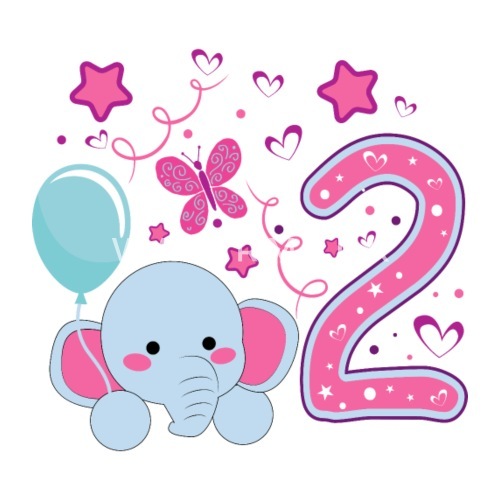 Also an awesome gift for the 2nd birthday of your niece or goddaughter.